Feasta believe that sustainability must benefit everyone in a society, rather than merely those who are financially or otherwise privileged. They consider a society to be sustainable if it can expect to survive for several hundreds of years without being forced to change because it is currently destroying or undermining something on which its survival crucially depends. Feasta’s activities are based around a number of themes. The Risk-Resilience Network’s focus is on how to protect our welfare given existing and coming constraints (e.g. food security, energy and governance). 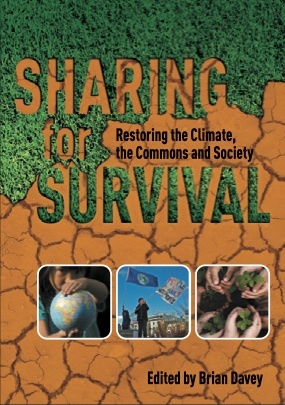 Feasta’s Climate Group which has developed the theoretical underpinning for the Cap and Share campaign, which is proposing a system for cutting greenhouse gas emissions that should be reliable, equitable and bring about a reduction in global poverty. The Liquidity Network which aims to address the current liquidity problem – the slow-down in economic activity triggered by the credit crunch. 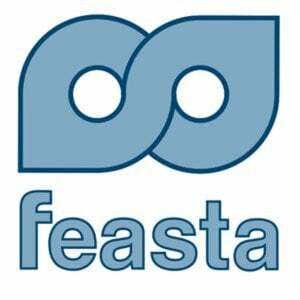 For more information on these and many more activities carried out by Feasta click here. A wide range of events are also organised by Feasta such as conferences, workshops and seminars. For more information on these events see our events page. There are a number of ways you can support Feasta’s mission. For more information on becoming a member, joining one of Feasta’s working groups or making a financial contribution, please click here.